Senior Lecturer in Radio, Magz Hall, has been selected to develop her proposal, Whispering Tree, for the £30,000 Jerwood Open Forest project. 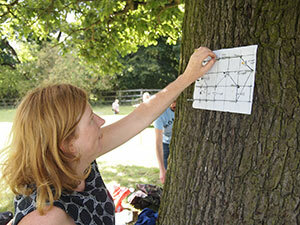 From almost five hundred proposals, Rebecca Beinart, Magz Hall, Keith Harrison, David Rickard and David Turley will each receive a £2,000 research and development fee that will allow them to expand on the concept of their proposals, test their feasibility and identify suitable locations within England’s Public Forest Estate. After a research and development phase there will be a group exhibition in November 2016 at the Jerwood Space, London. The artist selected for the commission will be announced towards the end of 2016. This is the second edition of Jerwood Open Forest and the selection was made by leading practitioners and project partners: Katherine Clarke, artist and founding partner of muf architecture/art; Neville Gabie, artist; Shonagh Manson Director, Jerwood Charitable Foundation; Hayley Skipper, National Arts Development Programme Manager, Forestry Commission England; Dr Joy Sleeman, writer, curator and lecturer. The project’s blog is at http://jerwoodopenforest.org/journal/. Magz’ proposal develops Tree Radio (2015) which was part of an Art for the Environment research residency at the Yorkshire Sculpture Park in summer 2015. Tree Radio transformed an oak tree at the Sculpture Park into a micro radio station, relaying the tree’s reactions to light, motion and moisture via sensors and probes in the tree’s canopy. 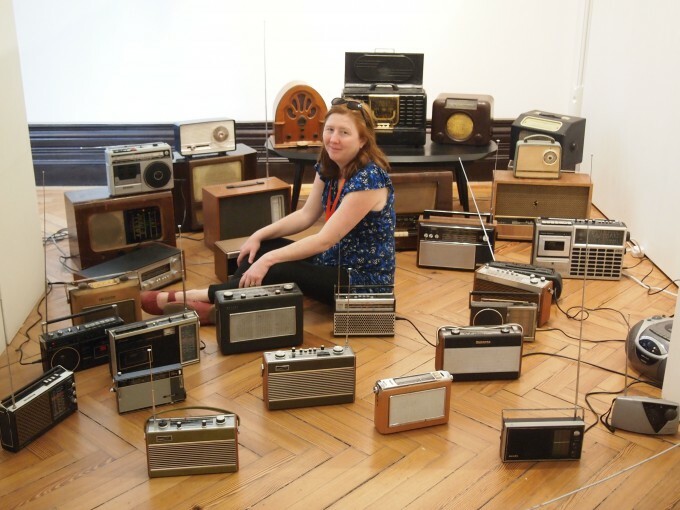 These were heard as a series of fluctuating electronic tones that visitors could tune in and listen to via their own personal radios or mobile phones with an FM receiver while in the vicinity of the tree. For this project she will develop the idea further and create a Tree Radio wireless system for playout and distribution across the woods, which also allows for participation from visitors.